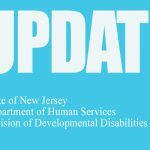 New Jersey Human Services Commissioner Carole Johnson on Monday announced the launch of a major new program to help individuals with disabilities in the state become more independent and thrive in their communities. 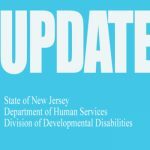 With the newly launched NJ ABLE (Achieving a Better Life Experience) program, individuals with disabilities can save tax-free for eligible expenses, such as education, housing, and transportation without losing eligibility for Medicaid and other benefits. To learn more and begin saving, please visit the NJ ABLE web page. The site provides information, as well as forms to sign up and manage an ABLE account. In addition, the tax-free NJ ABLE accounts will not be included as an asset or income when determining an individual’s eligibility for state assistance programs.